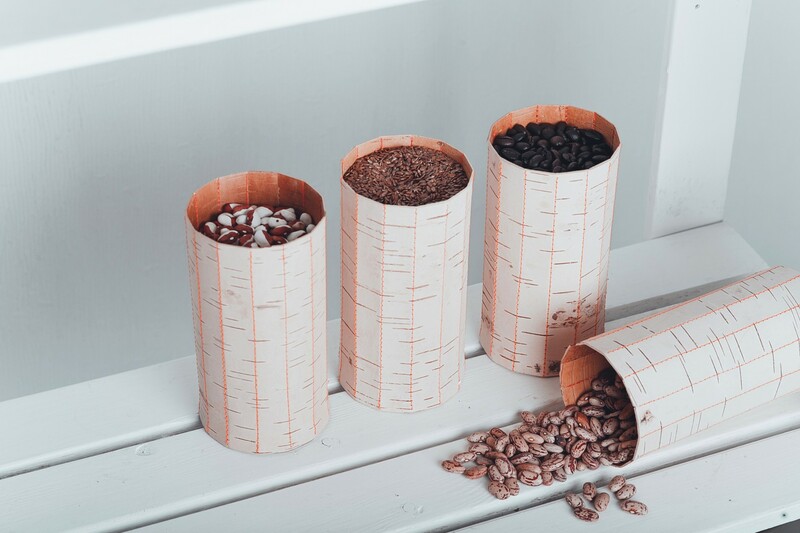 Thanks to their antibacterial and isolating qualities, Tuesa birchbark containers are perfect for storage of food, spices and tea as the essential oil inside the bark can keep contents fresh, cold or warm for a longer time. 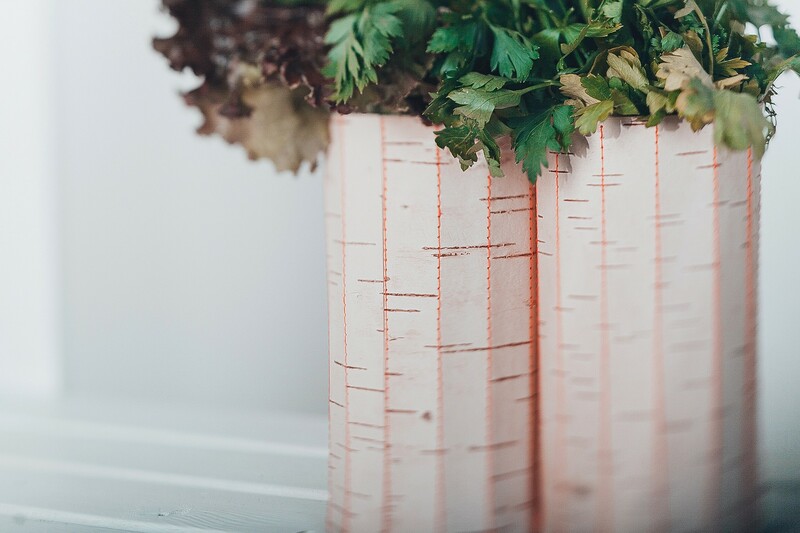 Tuesa are very light and easy to handle, the surface of bark stays non-slip even if it is wet. 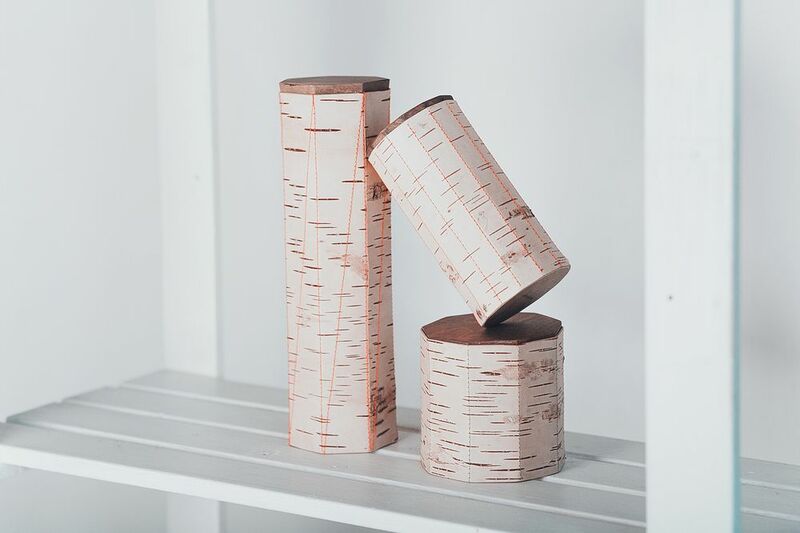 They are manufactured by Siberian craftsmen with a lot of love and care, using traditional knowledge and only the best natural bark. 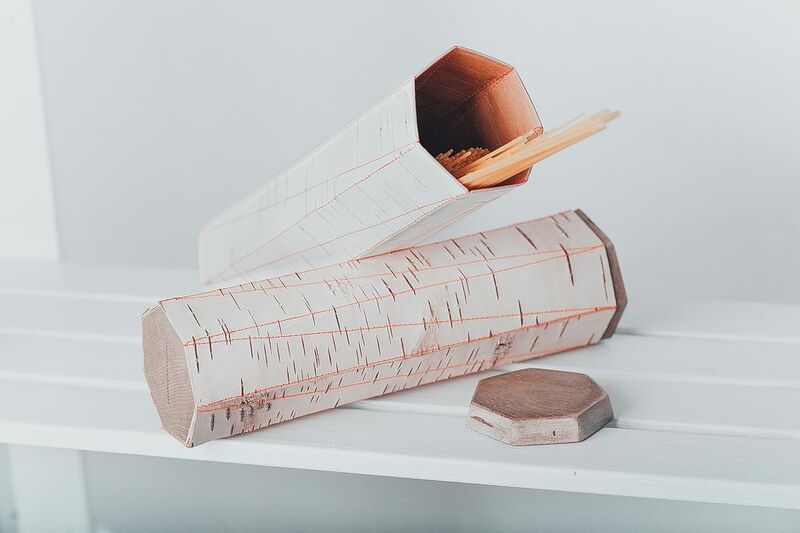 The series combines traditional skills with a present-day look, supporting an age-old craft from Siberia and recovering the tradition of manufacturing.